This paper deals with an important problem with large and complex Bayesian networks. Exact inference in these networks is simply not feasible owing to the huge storage requirements of exact methods. Markov chain Monte Carlo methods, however, are able to deal with these large networks but to do this they require an initial legal configuration to set off the sampler. So far nondeterministic methods such as forward sampling have often been used for this, even though the forward sampler may take an eternity to come up with a legal configuration. 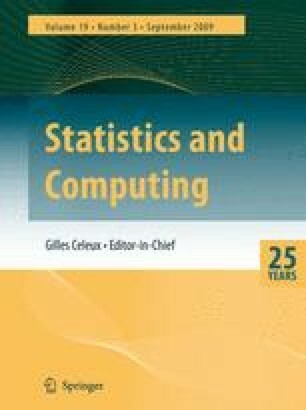 In this paper a novel algorithm will be presented that allows a legal configuration in a general Bayesian network to be found in polynomial time in almost all cases. The algorithm will not be proved deterministic but empirical results will demonstrate that this holds in most cases. Also, the algorithm will be justified by its simplicity and ease of implementation.